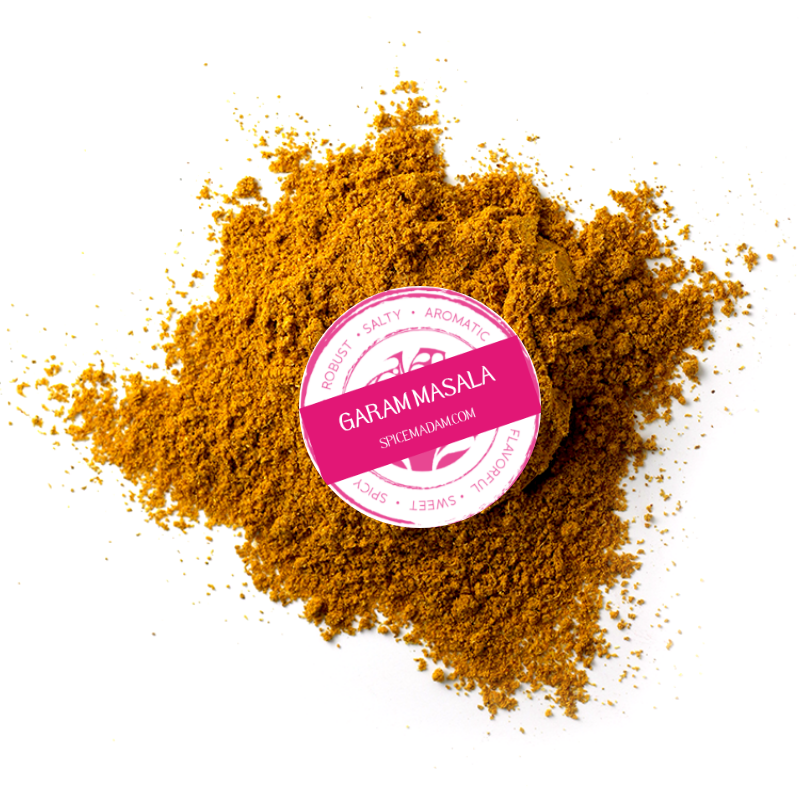 Garam Masala is a blend of ground spices common in Northern Indian cuisine. “Garam” means “heat” in the Ayurvedic sense that it heats the body. The spices used in Garam Masala vary regionally, but generally contain a blend of black & white peppercorns, cloves, cinnamon, nutmeg, cardamom, bay leaves, and cumin. Featured in our Indian Spice Madam box and great for lamb or beef stews, like our Moroccan Lamb Tagine recipe!